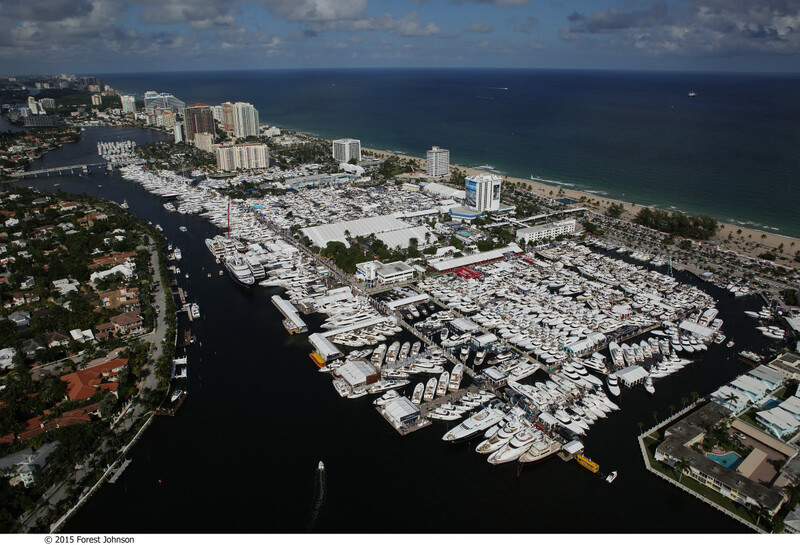 The 56th Fort Lauderdale International Boat Show, which was held Nov. 5-9 last year, contributed $857 million to the overall economy in the state of Florida. The economic impact of the Fort Lauderdale International Boat Show “dwarfs the Super Bowl, and it happens year after year,” says Phil Purcell, executive director of the Marine Industries Association of South Florida. The Marine Industries Association of South Florida, which owns the show, and Show Management, which produces it, announced the economic impact of the show after a study was done by Thomas J. Murray and Associates in conjunction with the University of Florida. Trade Only Today and Show Management are owned by Active Interest Media. “The continued growth and strength of the Fort Lauderdale International Boat Show, the largest boat show in the world and the largest single event in the state of Florida, is only possible because of the coordinated effort of the entire community,” Show Management president Efrem “Skip” Zimbalist III said in a statement. The full report can be found by visiting www.miasf.org. The 57th annual Fort Lauderdale International Boat Show is set to take place Nov. 3-7.